Moroccans have used Cryptography and Steganography since very distant times especially during the reign of the different dynasties in Morocco. They have used most of the methods of Arabic cryptography as methods of substitution and transposition. 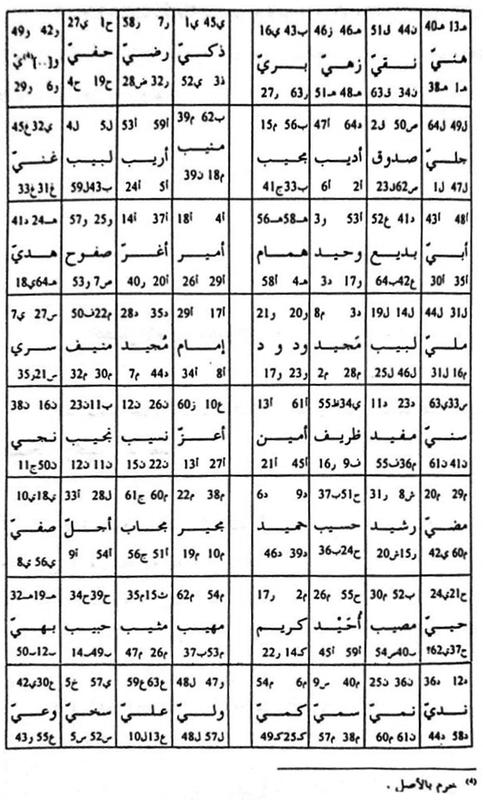 They had also used Al-Mo’tamid’s method of steganography, which consists of using a correspondence between a set of letters of the Arabic alphabet and a set of the bird names, and manipulate the names of birds instead of letters to encrypt a message hidden in poetry. 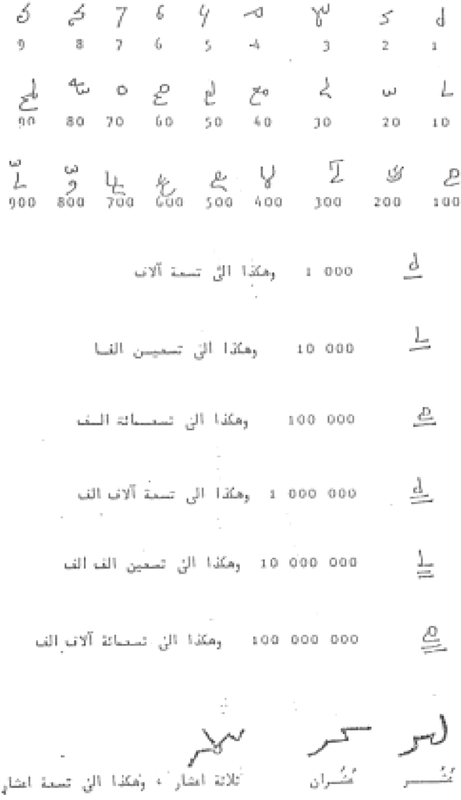 In addition, before the end of the 16th century Moroccans had invented methods of cryptography and steganography as the method of digital cryptography used by King Al Mansour and which was based on use of the hash function “hissab Al Jommal calculation” and the factorization of integers. They had used also a grid filled with verses of poetry in the form of a chess table to crypt a letter by three digits representing the position of the letter in the grid. The poetry is thus the secret key that two people choose to exchange secret messages. 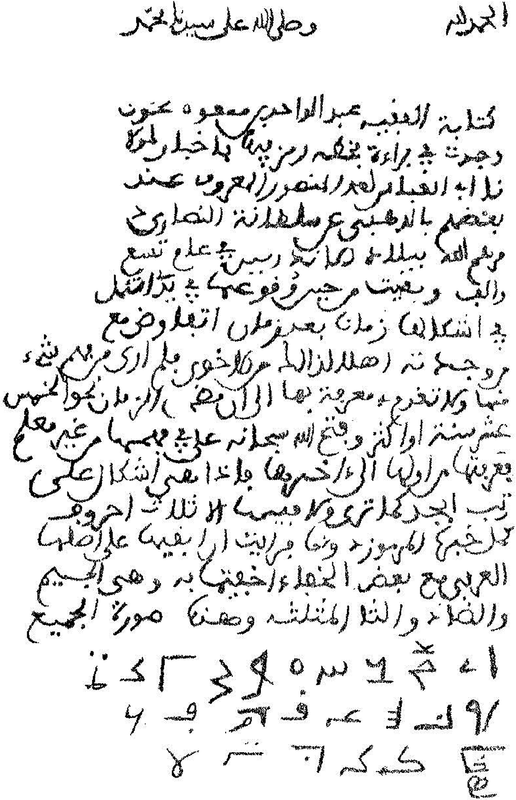 Between the 16th and the 19th century, there was intense use of the hash function “Hissab al Jommal calculation” to crypt numbers by letters and to crypt words by numbers as in the case where a number had used for the digital signature in the 18th century (signature in El-Malhoun poems). 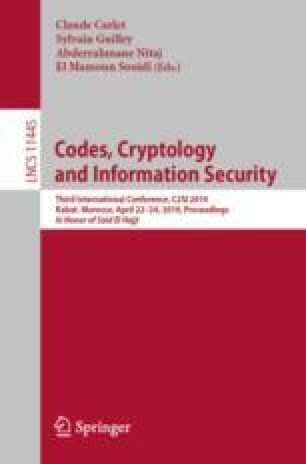 Similarly, Moroccans had used cryptography and Steganography for the security of financial and legal acts as in inheritance or marriage certificates. 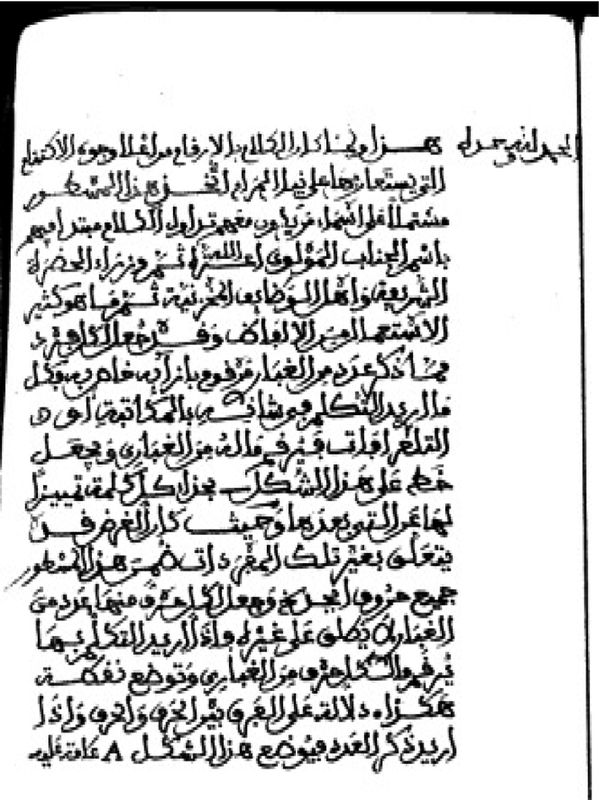 This is an overview of some ideas used by Moroccans that we developed using the new computer technologies; however, there are undoubtedly many other ideas, to be found, in the old manuscripts. See Figs. 1, 3 and 4.